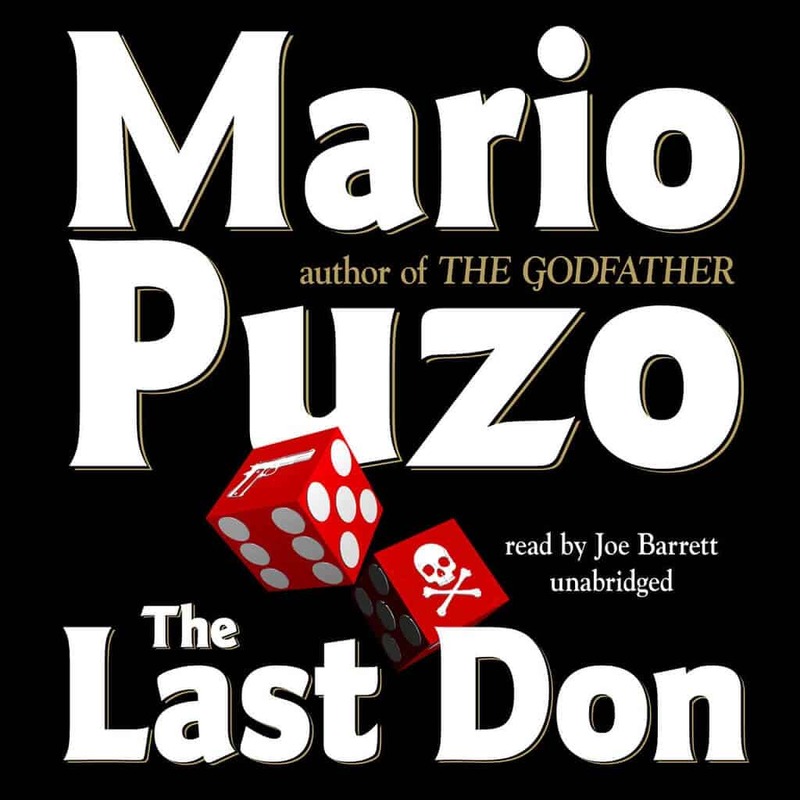 The Last Don is Mario Puzo at his finest, thrilling us with his greatest Mafia novel since The Godfather, a masterful saga of the last big American crime family and its powerful reach into Hollywood and Las Vegas. Domenico Clericuzio, the wise and ruthless don of a mafia empire, is determined to see his heirs established in legitimate society. But this vision is threatened when secrets from the family’s past spark a vicious war between two blood cousins. This is a mesmerizing tale that takes us inside the equally corrupt worlds of the mob, the movie industry, and the casinos, where beautiful actresses and ruthless hitmen are ruled by lust and violence, where sleazy producers and greedy studio heads are drunk with power, where crooked cops and desperate gamblers play dangerous games of betrayal, and where one man controls them all. 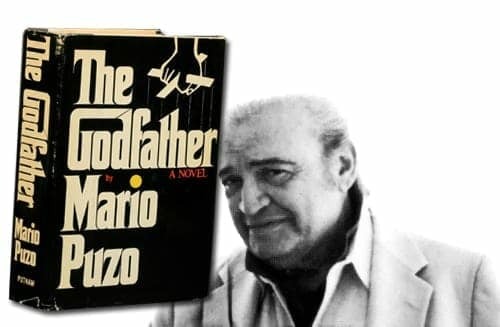 “Skillfully crafted….it gives us Hollywood, Las Vegas, and the mob in one sweet dish.” (Los Angeles Times Book Review).